St. Mary’s is a mixed, voluntary-aided Catholic primary day school. It is a small, rural primary school with four classes – two Infant and two Junior. 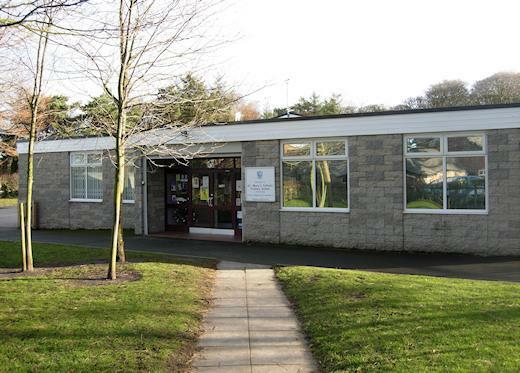 The school is situated in the beautiful village of Little Crosby and has strong links with the local community. The village is the base for a number of local farmers and various other creative enterprises. The school is unique in Sefton – a genuine rural school just a short drive from Crosby town centre. The school has a very successful academic record and aims to provide an excellent education set in the heart of a scenic landscape.